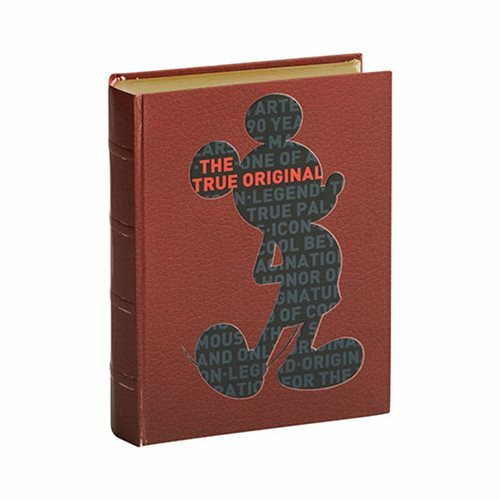 It all started with this true original Disney icon. 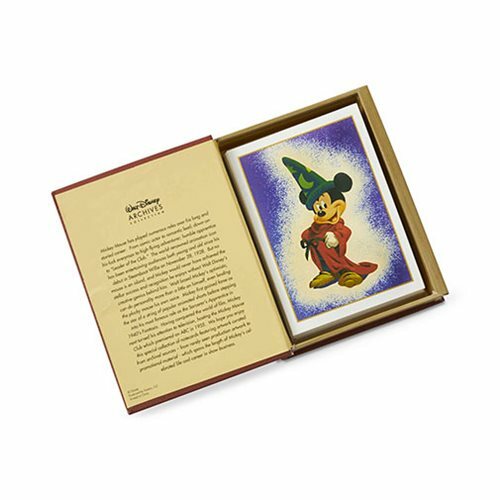 Commemorate Mickey Mouse and his legendary history with this bookbox set. 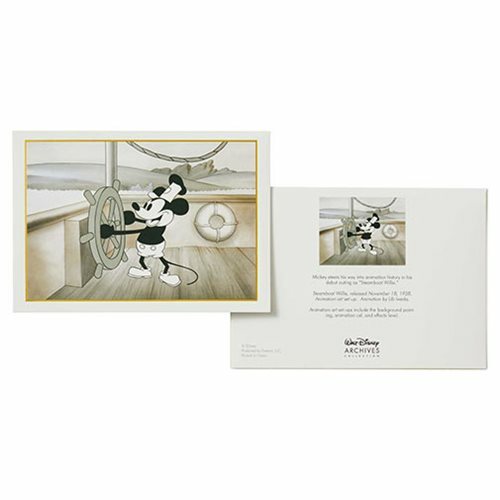 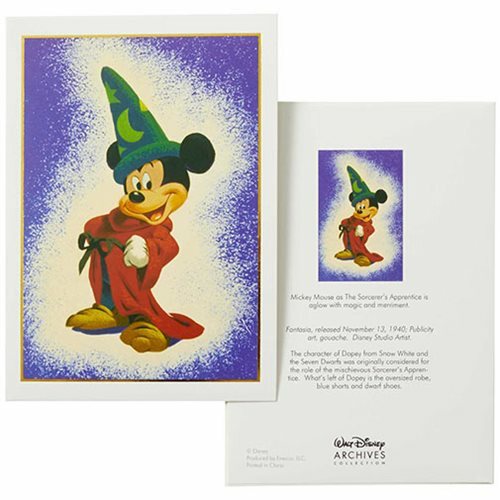 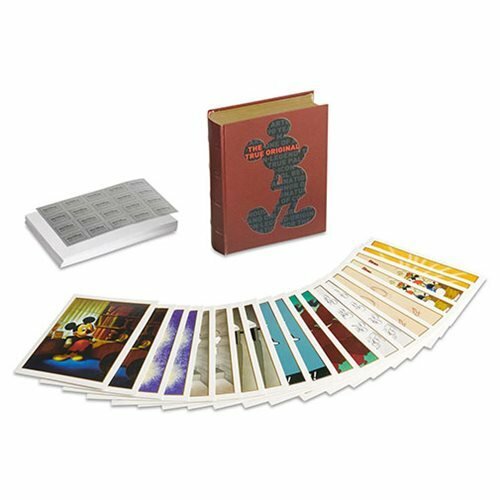 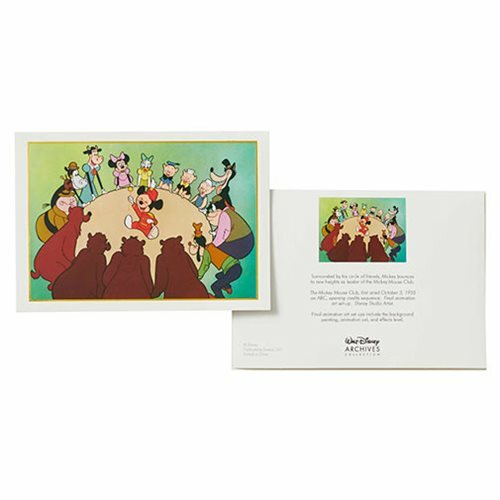 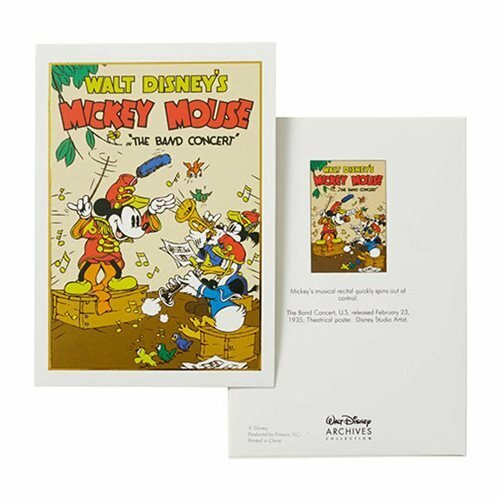 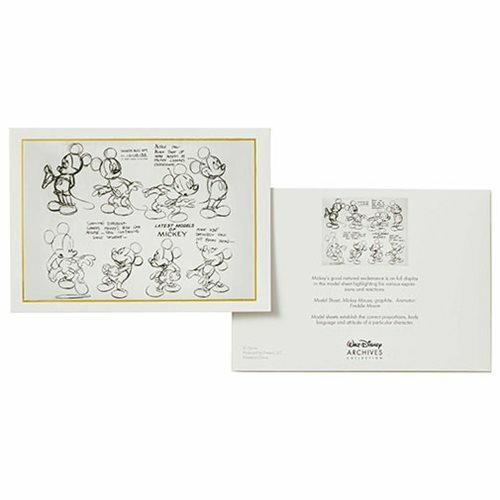 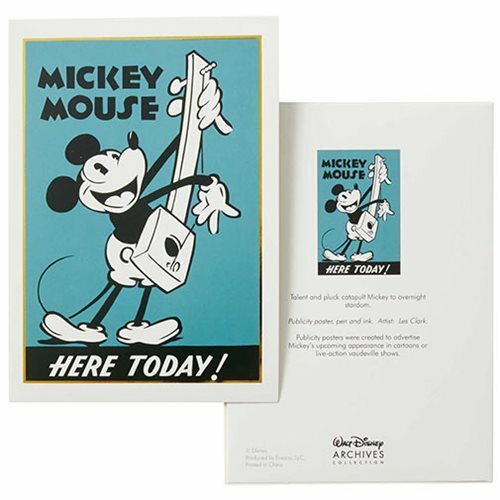 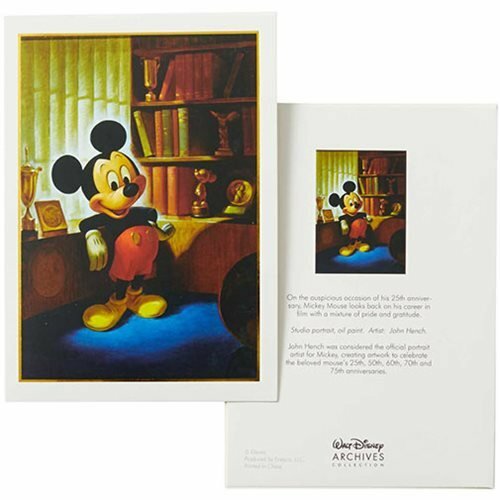 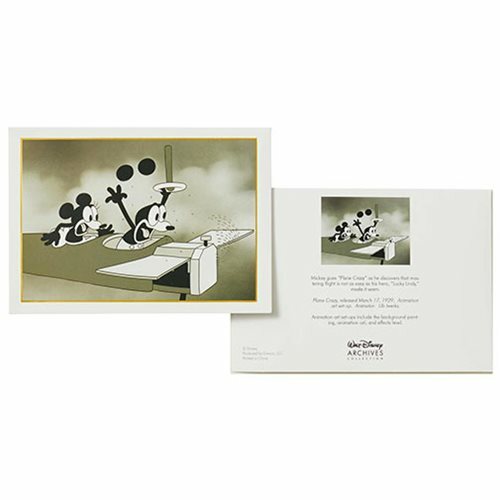 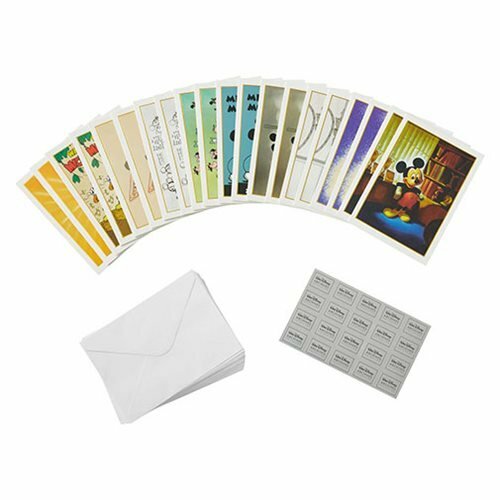 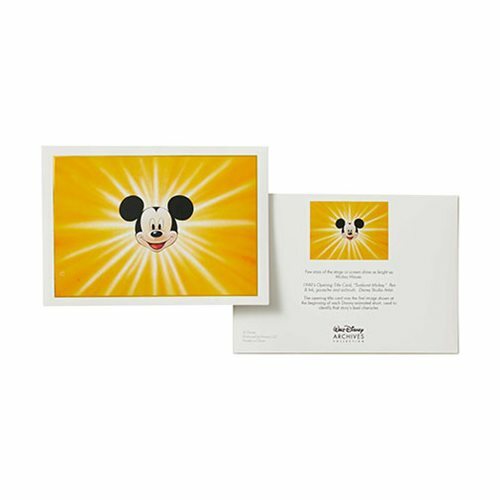 The Walt Disney Archives Collection Mickey Mouse Notecard Set comes with 20 notecards showcasing colorful art of Mickey and riveting details of the illustrations' significance.